No. 22 ranked Lindsey Payne led a trio from No. 15 ranked Minooka at the Hinsdale Hornet Devil Invitational in Illinois. Payne's unranked Glenbard West High School would win the team title over Minooka. Scroll through the slideshow to read about this weekend's top moments in high school cross country. 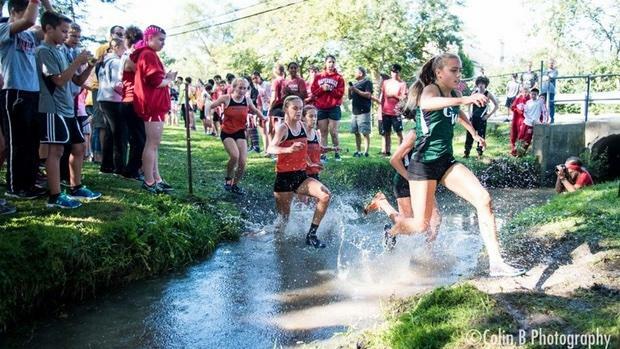 Check out the Saucony Flo50 Pre-Season XC Rankings here.